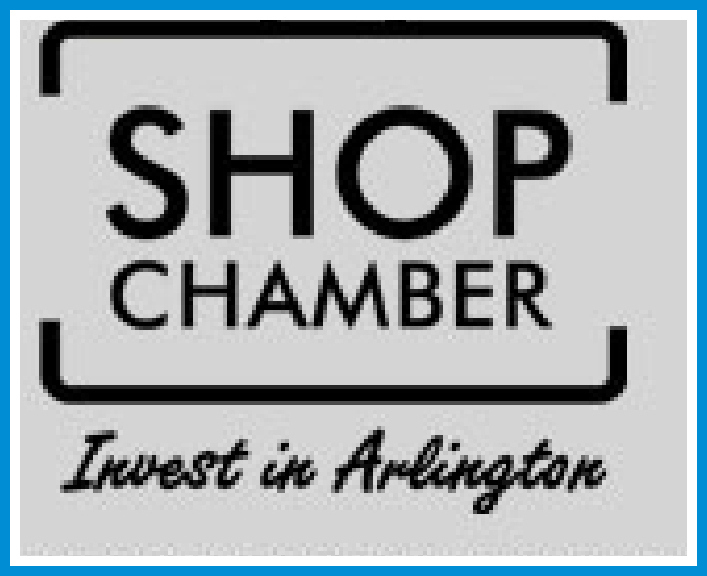 The Arlington Chamber of Commerce is a key partner in helping your business succeed. There are many paths to making the most out of membership, including attending one of our networking events. Discover more ways to maximize your development goals below, or by attending a free, monthly SMART Start networking seminar. Are you a current member who wants to create a Chamber networking and business development plan personalized to your goals? Contact our Membership Engagement Manager Alex Held at aheld@arlingtonchamber.org. All of our events and programs have networking time built in. There are over 100 great opportunities to gain clients, vendors, donors, or whatever you're looking for! View the Chamber Event Calendar. The Chamber Business Directory listing increases SEO for members. Want to offer exclusive deals? Post coupons to the Chamber website for free. Establish your organization as a thought leader - write a blog post for the Chamber. Interact with us - engage with the Chamber through social media. Use #ShopARL when you visit a Chamber member business. Local and state officials frequently attend Chamber events & meetings. The Chamber is governed by a highly engaged Board of Directors representing 50 area businesses & organizations. 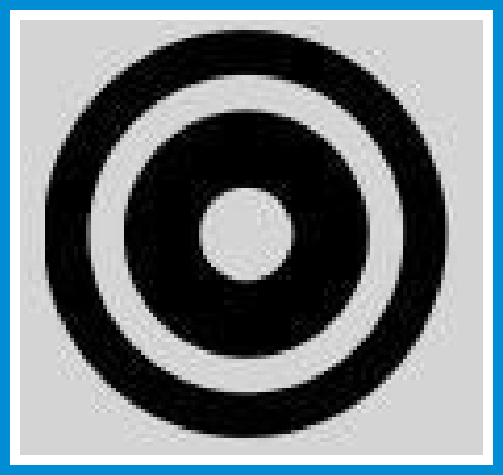 Market your business directly to the business community and target segments of the community. A wide variety of sponsorship opportunities to fit every budget, including event sponsorships, Annual Corporate Sponsorships, and more. Explore low cost targeted advertising options - both print and digital. Grow your business and achieve your goals through high level business relationships with community leaders. 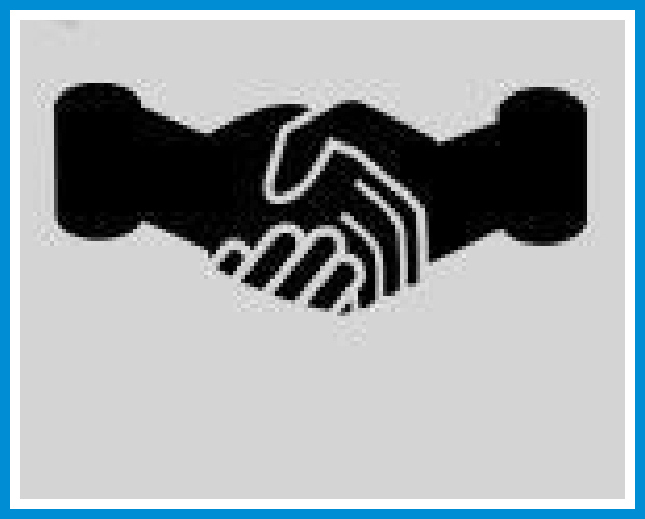 Add value to your network by connecting with trusted business partners and clients. Member-to-member referrals are an excellent method to generate business​​. 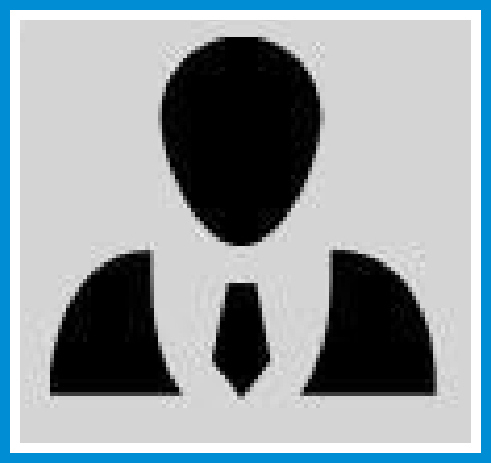 Chamber staff regularly fields requests for business referrals and are happy to exclusively recommend members.